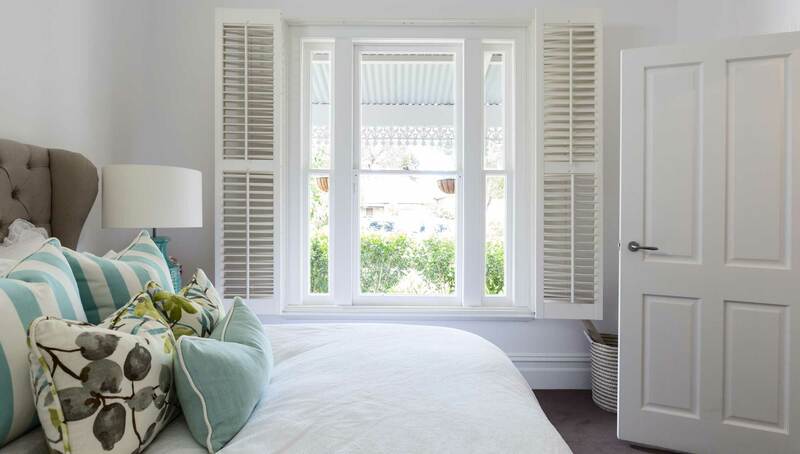 Yahmo Blinds, Shutters and Curtains – Supplying blinds, shutters and curtains in Mandurah and surrounding areas. When it comes to window dressing, there are so many choices available, from colour and style to materials, here at Yahmo we offer expert interior design knowledge ensuring you create the look and feel to compliment your home and personal taste. It’s our mission to deliver stylish window furnishings across the Mandurah region supplying only the finest quality products and providing a personalised at-home service that’s second to none. Each job we attend is treated with the same care and attention to detail irrespective of size or cost! Furnishing your windows using Blinds is a stylish and affordable solution, you can make a bold design statement or keep it simple. Either way Yahmo are here to help you make a stylish decision and ultimately guide you on how you can dictate the light cast into a room; do you want to keep out the morning sun or create a cosy evening atmosphere, we can help! 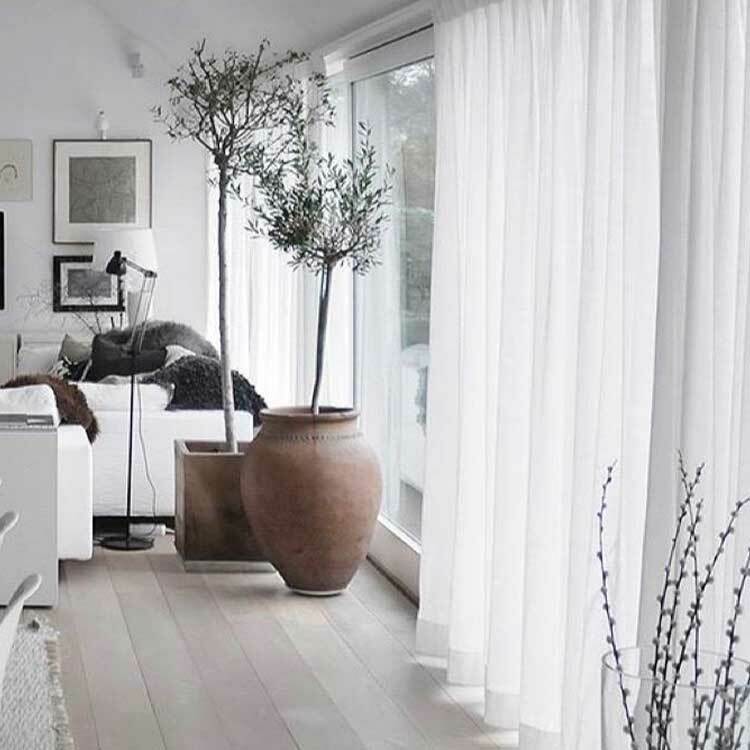 When it comes to dressing your windows with curtains you need to get it just right, a Yahmo expert will inspire you with ideas and offer you a creative solution, whether its just one window in your home or the entire house. Not only will we supply and install we will assist you with getting that designer look and feel to suit your requirements. 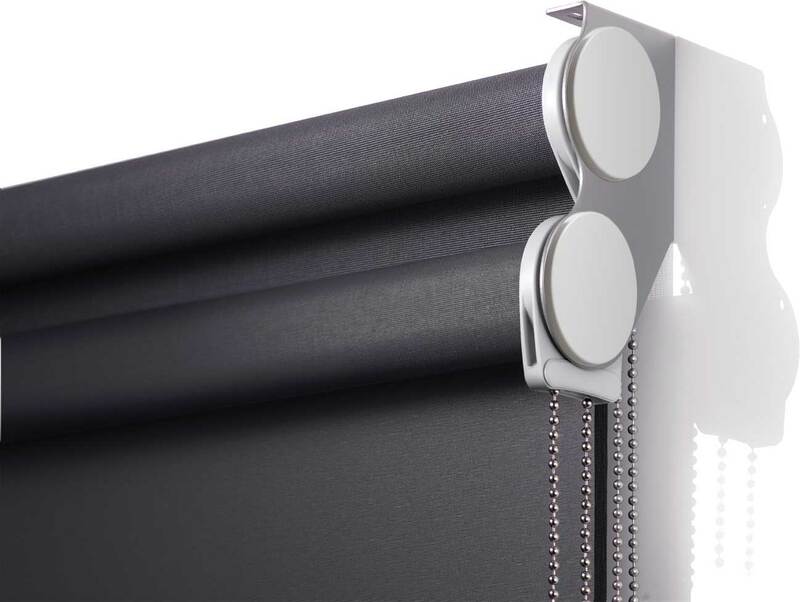 With so many blind, shutter & curtain solutions to choose from, not to mention all those fabric and style combinations, you might think our product range is the main reason people choose Yahmo …. But we offer so much more! We’re passionate about everything we do and it shows in the quality of our service and finished products. Located in Mandurah – locally owned and manufactured with 20 years combined experience in window coverings and interior decorating we genuinely care about your needs! Your consultant will be your single point of contact from start to finish guiding you through the interior design aspect and installation process of any of our window fittings, hassle free! 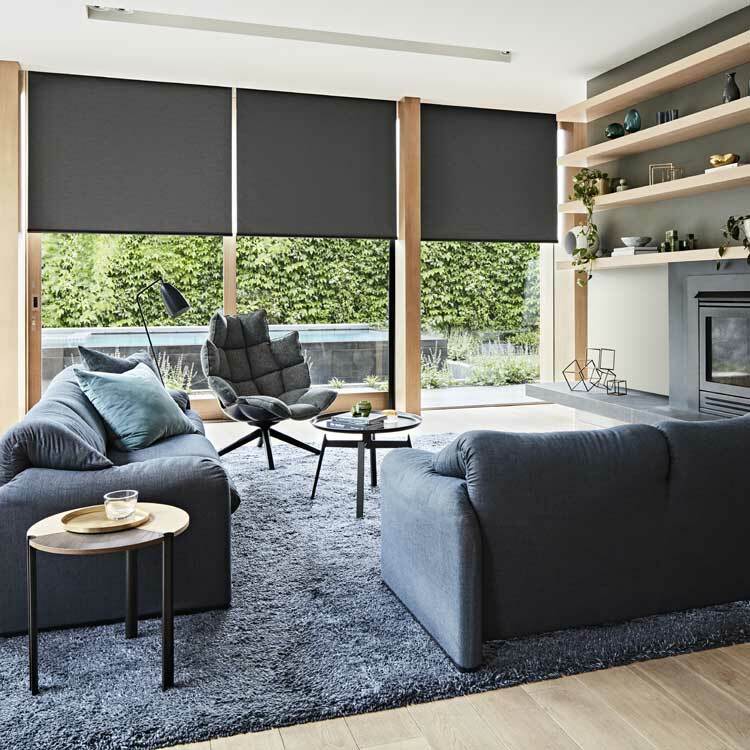 We can bring the showroom to you, to view our extensive range of swatches and samples in the comfort of your own home or, alternatively, should you wish to pop along to our showroom you will find us at, Yahmo Blinds, 58b Pinjarra Rd, Mandurah, WA 6210. 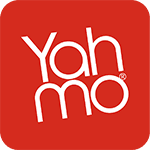 "I was referred to Yahmo by friends of ours who had previously used you. The service that you provided was prompt, honest and nothing was too much trouble. Thank you for making this part of finishing off our home trouble free and a pleasure." "Just a short note to say thank you for the installation of my window treatments. It’s such a nice change to deal with the same person from my initial quote and selection through to the post fit meeting after my blinds were installed."